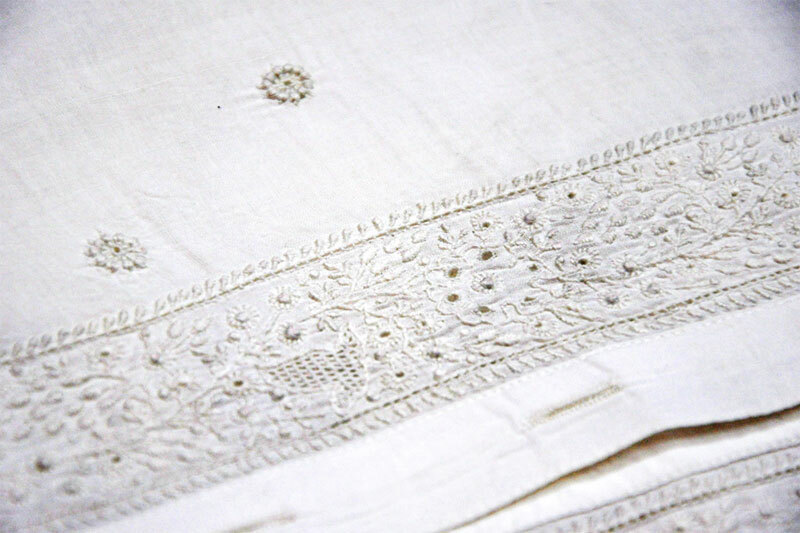 Lucknow- the state capital of Uttar Pradesh is world renowned for its traditional Chikankari Embroidery. 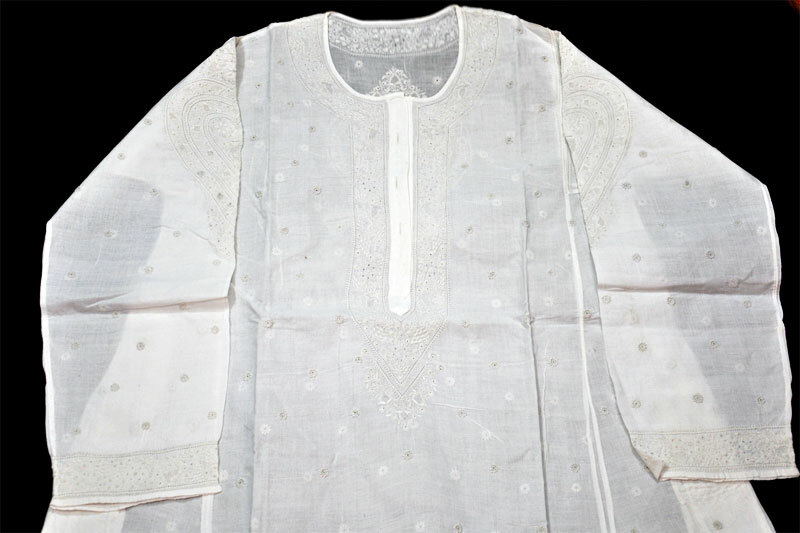 Chikankari is the embroidery work done with the white cotton thread on fine white cotton material. 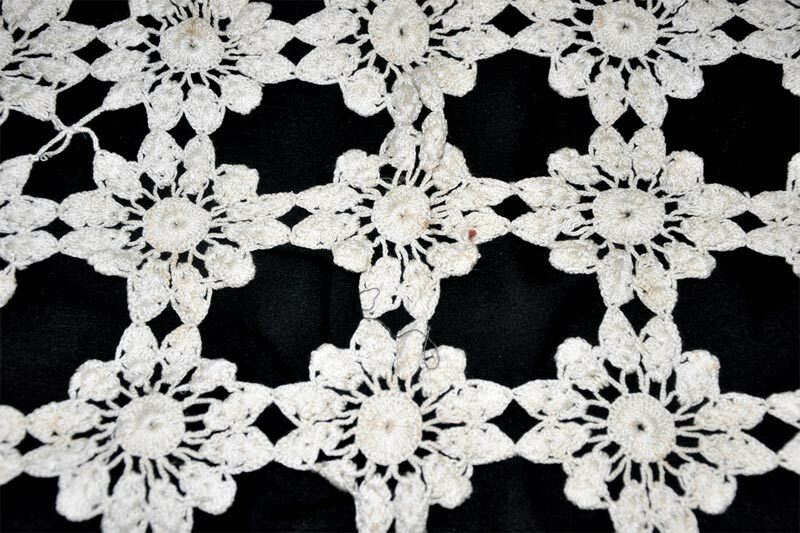 Chikankari is also called as shadow work. The word 'Chikan' is basically derived from Persian word 'Chikeen'. 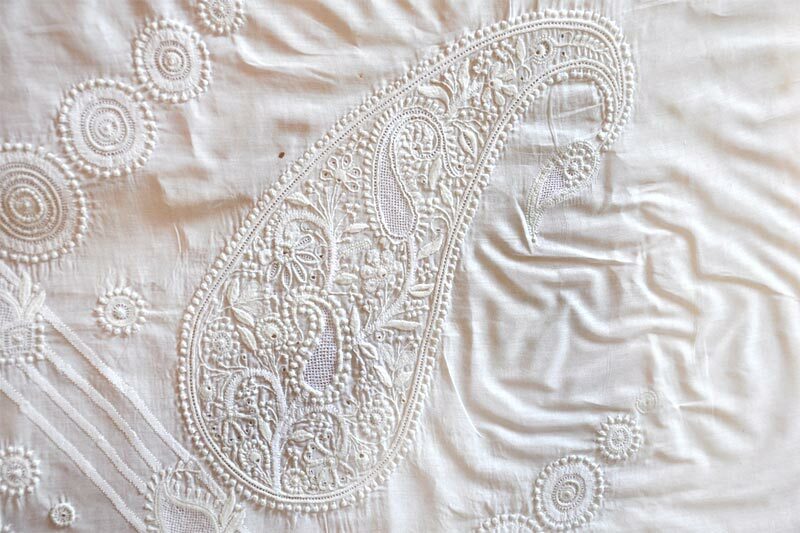 In earlier days, the Chikankari embroidery is traditionally done on mulmul- fine muslin cotton. 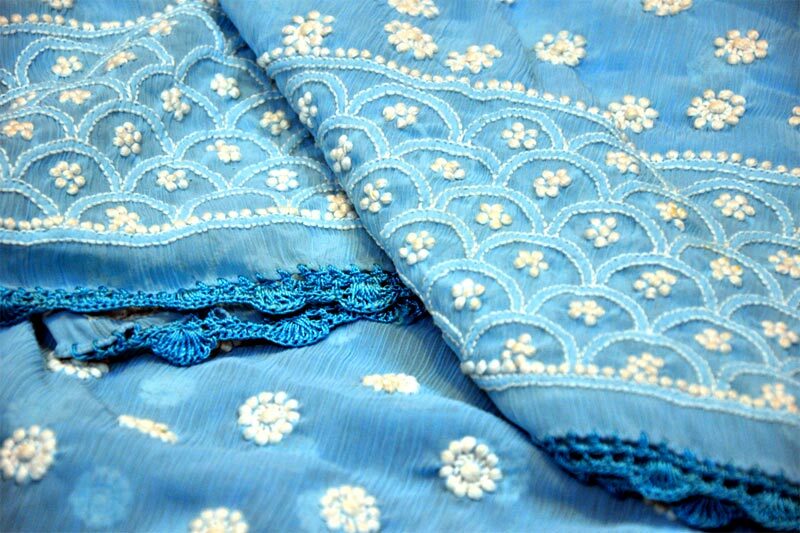 Due to non-availability of mulmul, now-a-days this work is done on cotton, wool, chiffon, crepe, organde chiffon and silk clothes using contrast color threads. 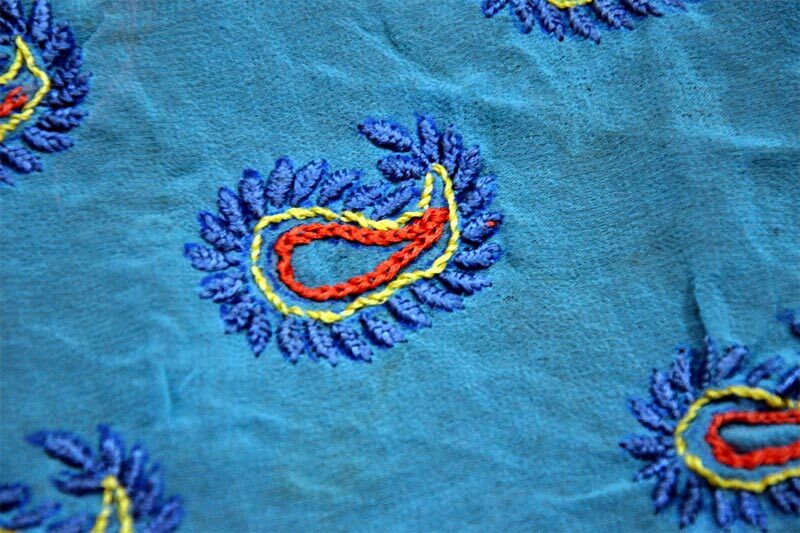 The origin of Chikankari is initiated by the influence of intricate carving patterns of Mughal architecture during their period. 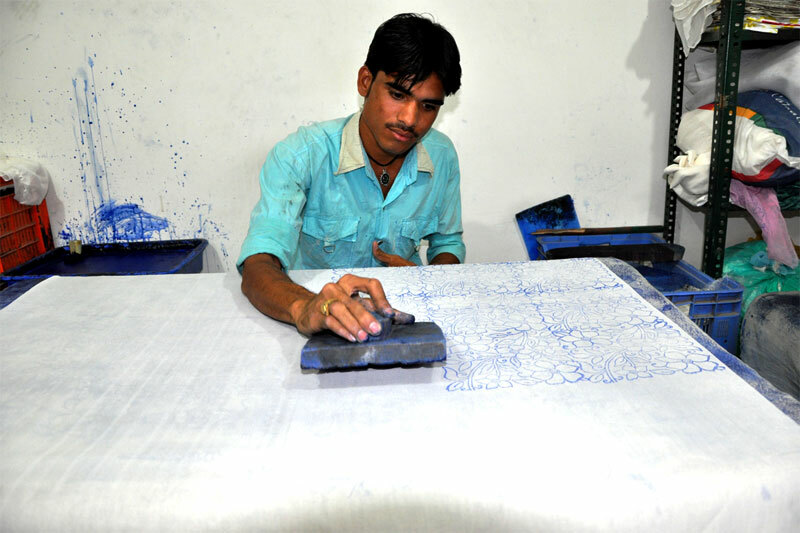 The Chikan work in Lucknow is older than 200 years and later it is patronized by Nawabs. 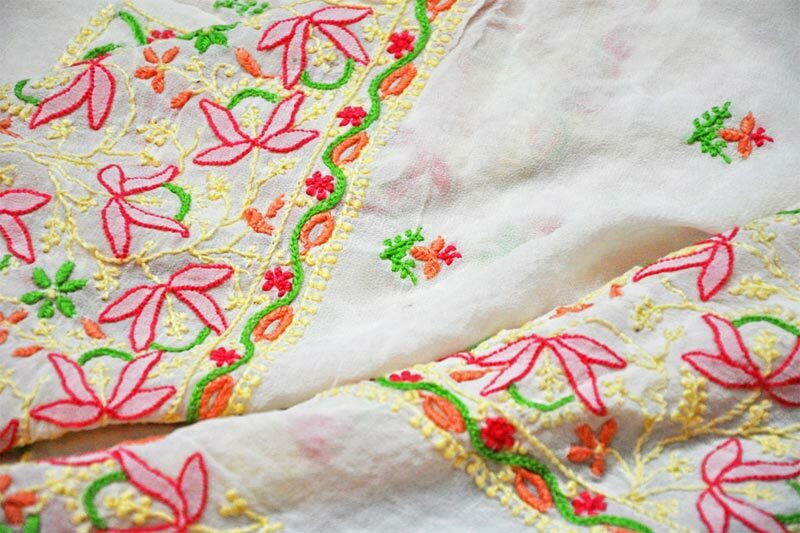 There are 5000 families involved in Chikankari embroidery in and around villages of Lucknow. 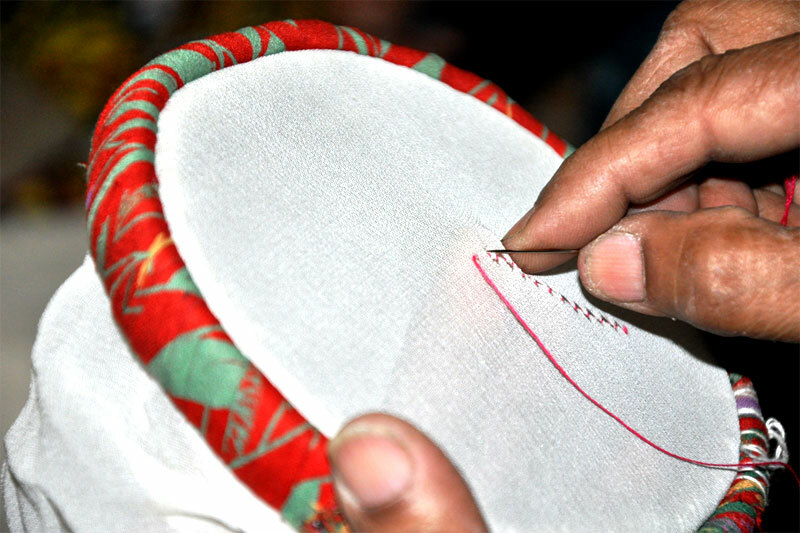 The artisans belong to local Muslim community. 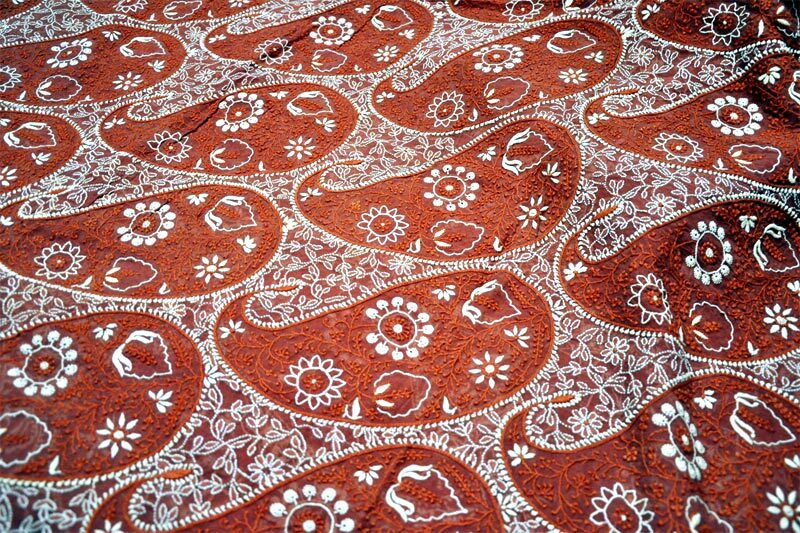 Nearly 90% of Chikankari work is done by women professionally. 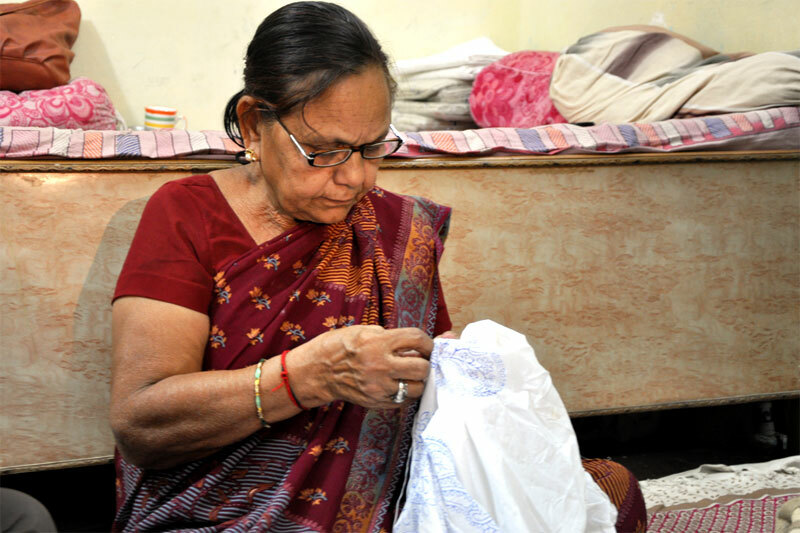 Delhi, Mumbai are the other centers for Chikankari work.